Hewlett Packard - 666163-B21 666163-B21 HP Proliant Bl460c G8 1x Intel Xeon 8 Core E5 2650l 1.8GHz RAM 32GB Matrox G200 10 Gigabit Ethernet 2 Way Blade Server. New Bulk Pack. 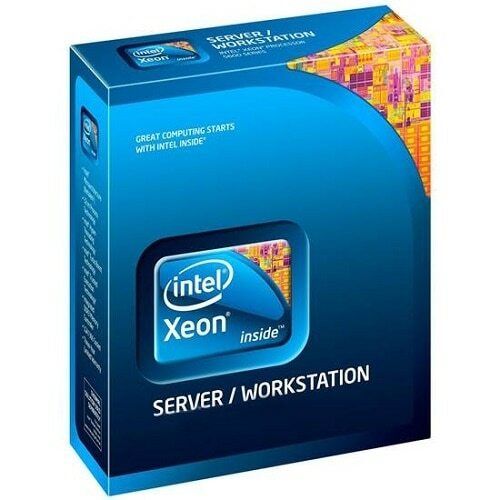 Hewlett Packard - 716675-S01 716675-S01 HP Proliant Dl360e G8 1x Intel Xeon Quad Core E5 2403 1.8GHZ RAM 4GB Matrox G200 4x Gigabit Ethernet Ilo4 1x 460 Watt Ps 1u Rack Server. New Retail Factory Sealed With Full Manufacturer Warranty. Hewlett Packard - 668813-001 668813-001 HP Proliant Dl360e G8 1x Intel Xeon Qc E5-2403 1.8GHz 10MB L3 Cache 4GB RAM Matrox G200 4x Gigabit Ethernet 1u Rack Server. New Retail Factory Sealed With Full Manufacturer Warranty. 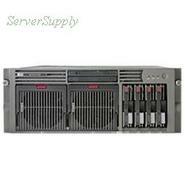 Hewlett Packard - 668812-001 668812-001 HP Proliant Dl360e G8 1u Rack Server 1 X Intel Xeon E5-2403 1.8GHz. New Retail Factory Sealed With Full Manufacturer Warranty. Hewlett Packard - 677198-001 677198-001 HP Proliant Dl360p G81u Rack Server 2 X Intel Xeon E5-2603 1.8GHz. New Bulk Pack. Hewlett Packard - 716676-S01 716676-S01 HP Proliant Dl380e G8 1x Intel Xeon Quad Core e5 2403 1.8GHz RAM 4GB Matrox G200 4x Gigabit Ethernet Ilo4 1x 460w Ps 2u Rack Server. New Retail Factory Sealed With Full Manufacturer Warranty. 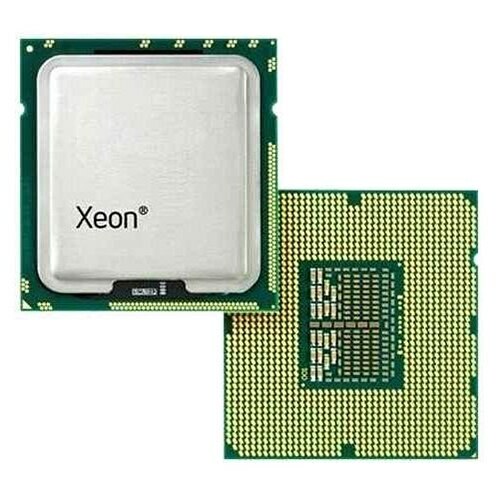 Hewlett Packard - 747091-S01 747091-S01 HP Proliant DL360E G8 S-Buy 1x Intel Xeon E5-2403V2 1.8GHz Quad-Core 4GB DDR3 SDRAM B120I Smart Array 4LFF HDD Bays 460W PS 1U Rack Server. New Retail Factory Sealed With Full Manufacturer Warranty. Hewlett Packard - 648255-001 648255-001 HP Proliant Dl380e G8 2u Rack Server 1 X Intel Xeon E5-2403 1.8GHz. New Bulk Pack. Hewlett Packard - AK316A AK316A HP Proliant ML110G5 E2160 1.8GHz 4x146GB 2GB e200 dvd Network Storage Server. New Retail Factory Sealed With Full Manufacturer Warranty. Hewlett Packard - 408663-B21 408663-B21 HP Proliant BL25P G2 1 X AMD Second Generation Opteron Dual Core 2210 HE 1.8GHZ 1GB Ram HDD None SAS SATA Hot Swap 2 X Gigabit Ethernet ILo 2 Way Blade Server. New Bulk Pack. Hewlett Packard - 383358-001 383358-001 HP Prolaint Dl585 G1 2p Amd Opteron 865 Dc 1.8ghz 4GB RAM Ultra160 SCSI 24x Cd-rom Gigabit Ethernet 2 X 870watt Ps 4u Rack Server. New Bulk Pack. Hewlett Packard - 383356-001 383356-001 HP Proliant Dl585 G1 2x AMD Opteron 865 Dc 1.8GHZ 2GB Ram Ultra160 SCSI 24x Cd-rom FDD Gigabit Ethernet 4u Rack Server. New Bulk Pack. Hewlett Packard - 383358-001 HP/COMPAQ - PROLAINT DL585 G1 - 2P AMD OPTERON 865 DC 1.8GHZ 4GB RAM ULTRA160 SCSI 24X CD-ROM GIGABIT ETHERNET 2 X 870WATT PS 4U RACK SERVER (383358-001). NEW. IN STOCK. SHIP SAME DAY.